Leah began her insurance career in 1992 as a file clerk for a Managing General Agency. The MGA had specialty programs for Tow Truck Operations, Auto Transporters and Ambulances. She quickly moved up the ladder during her time with this firm including quality control, policy issuance, policy rating and as a Customer Service Representative. By 1994 she was promoted to a Commercial Underwriter position for their Tow Truck Program working with agents all over the country. In 2004 Leah began a new venture and started her own insurance agency, LDC Insurance Services. 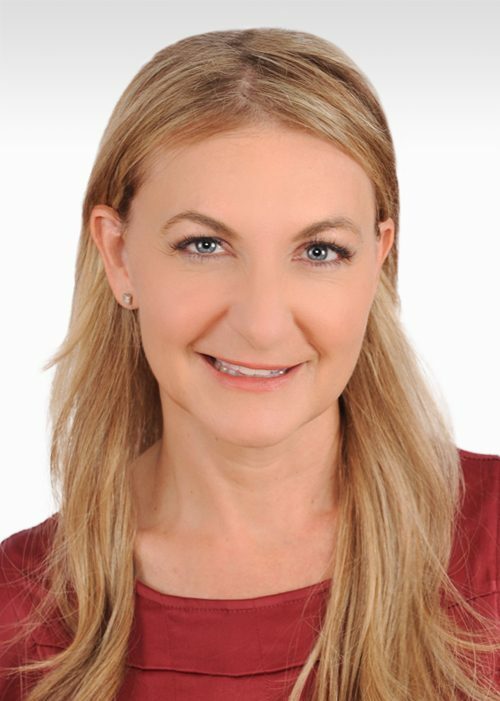 She managed and operated LDC for almost 15 years until she became an Agent Owner with Robertson Ryan in 2018. Leah continues to specialize in commercial insurance with a niche in Tow Truck Operations. She enjoys being active in the tow industry and has held the Secretary position in a local towing association and is highly involved in many other associations and organizations. Leah resides in the Greater Phoenix Area.